Are you struggling with anxiety, depression, stress, anger, fear, loneliness or pain? Is your everyday life wearing you out? Do you feel hopeless, unworthy or not good enough? Do you constantly compare yourself to others or put yourself down? Does anxiety interfere with your ability to be present and enjoy your life? Are you healing from an upsetting breakup, failed relationship, divorce or emotional wound? 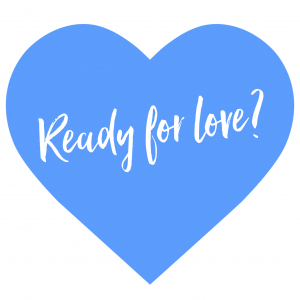 Are you ready for love and struggling to find your ideal partner or a healthy relationship? Are you ready to create the life you want but don’t know how? Do you have goals that are important to you but feel unattainable? Do you hope to form and maintain healthy and rewarding relationships with others? Are you ready to take control of your life and stop feeling stuck? If the answer is yes, you’ve come to the right place! My name is Rachel Dack and I am a psychotherapist and relationship coach specializing in counseling individuals and couples coping with intimacy and relationship difficulties, dating issues, depression, anxiety, low self-esteem, breakups and stress. I believe therapy should be empowering, insightful and fulfilling. One of my major goals as a psychotherapist and relationship coach is to help you find your most authentic self and inner voice while improving the quality of your relationships with yourself and others. I use a variety of therapeutic methods to not only help you gain self-acceptance, self-awareness and confidence, but also to make positive changes in your life for greater meaning, purpose and happiness. I will help you make important mind-shifts and break through barriers preventing you from achieving love and wellbeing. I will support you in creating self-care practices that promote self-esteem and aid you in discovering your own gifts, strengths and skills. I believe you possess what it takes to create the life you want and my job is to help you find, utilize and enhance your positive qualities while tackling anything that is in the way. 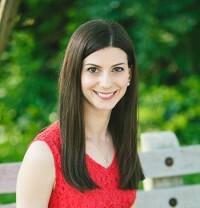 I hope you will explore my website, which includes recommended reading, resources, and my blog, to learn more about psychotherapy, relationship coaching and professional consulting services at Rachel Dack Counseling LLC. 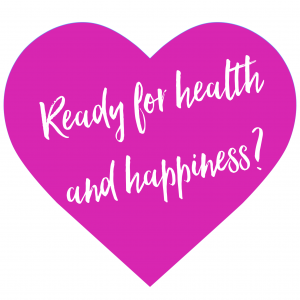 Please call 301-655-8462, use the contact form or send an e-mail to RachelDackCounselingLLC@gmail.com and let me know how I can be a part of your journey toward health, happiness and healing! I look forward to connecting with you and I so appreciate your interest!